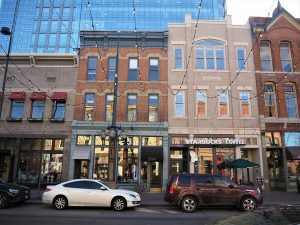 The owner of Denver’s Larimer Square, who is eyeing redevelopment of a portion of the block, says he won’t demolish any of the historic structures. Jeff Hermanson made the commitment in a statement he issued Tuesday morning. The commitment to preserve the block’s oldest buildings comes after community backlash to an initial redevelopment proposal that called for the demolition of the rear of four historic buildings. The plan called for two new buildings to then be built along the block, set back from the street and taller than the block’s 64-foot height restriction. 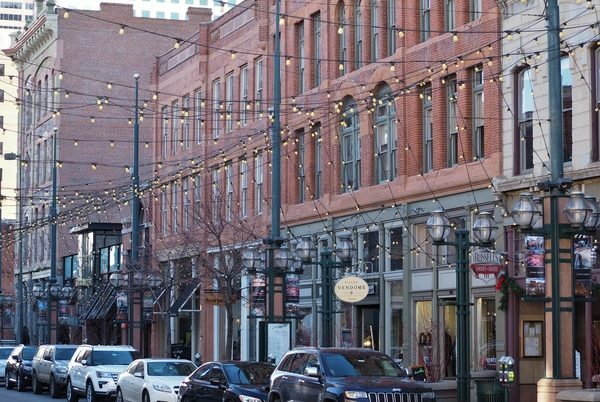 Hermanson, who has owned the block for a quarter century, and development partner Urban Villages abandoned that plan after the negative response, which included a op-ed co-written by former Larimer Square owner Dana Crawford. The parties opened a storefront on the street in late February in an effort to gather more public feedback regarding the block’s future. The oldest structures along Larimer Square, Denver’s first commercial street, date to the late 1800s. 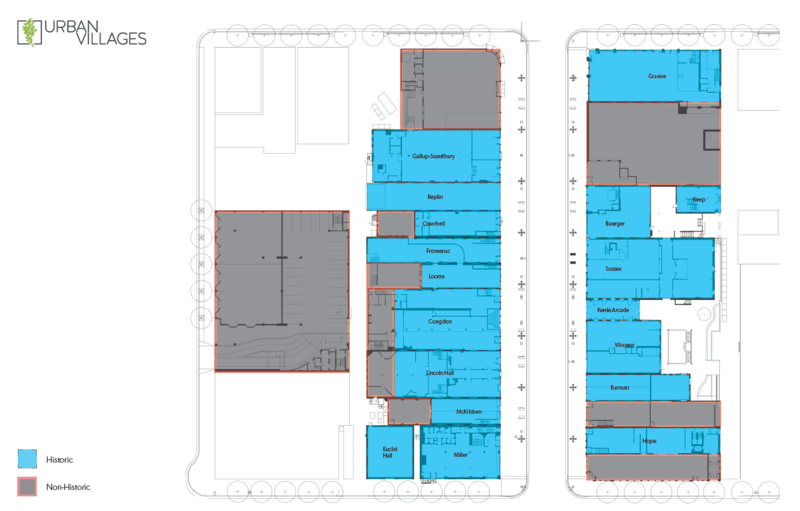 Hermanson and Urban Villages have been saying for months that they need to add density along the block in order to make it financially feasible to undertake needed renovations. On Tuesday, Jon Buerge, Urban Villages chief development officer, said those renovations are expected to cost $130 million. With the commitment to preserve all of the historic buildings, the redevelopment team now is looking most closely at the buildings added more recently. That includes the buildings occupied by restaurants Tamayo at 1400 Larimer St., Starbucks at 1406 Larimer St., The Capital Grille at 1450 Larimer St. and Ocean Prime at 1465 Larimer St.
Buerge also noted that Hermanson owns property that isn’t directly along Larimer Square, such as the parking structure at 1422 Market St., which also could be redeveloped. While the commitment to preserve the oldest structures may win over some critics, demolition wasn’t the only component of the original redevelopment proposal that prompted concern. In January, Annie Levinsky, Historic Denver executive director, who co-wrote the op-ed with Crawford, told BusinessDen that much of her organization’s concerns revolved around the effort to bypass the 64-foot height restriction, which has been in place for decades. “If you eliminate that … you’re signaling to all the other historic districts in the city that their protections are not what they thought they would be,” Levinsky said in January. Buerge said Tuesday that what the development team needs to build along the block depends on what the added space is used for. The original redevelopment proposal, he noted, called for some 90 apartments reserved for those with lower-than-average incomes, which would bring in less money per square foot than luxury apartments. “As we work through those mix of uses, that will help determine what we need to build to fund the renovation costs,” Buerge said.